Yet another successful basketball event took place in Spain this year. In the quite town of La Marina, just outside of Alicante, some hundred enthusiastic basketball youths summoned to raise the temperature even more and make a lot of commotion. 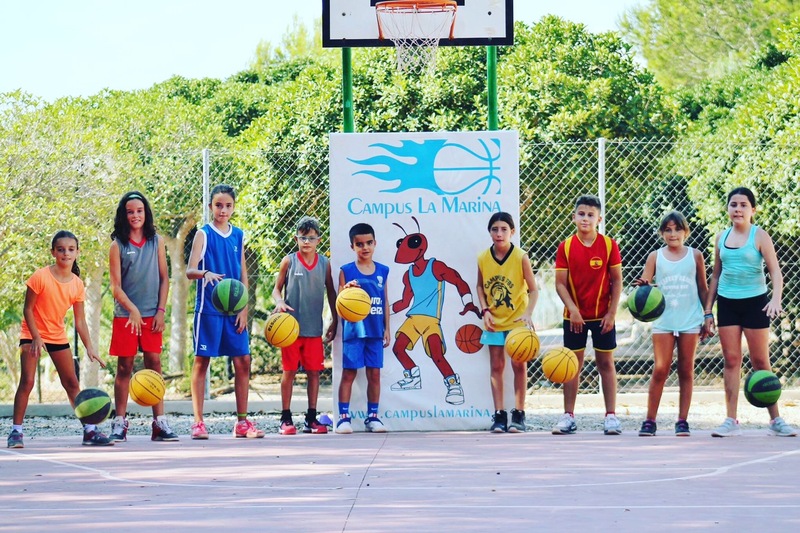 The event, called Campus la Marina is a yearly event, consisting of two weeks of basketball, play, playa and never ending amusement. “This camp is all about having fun and personal growth” says Mr Haris Kapidzic, sports director and the founder Campus la Marina. He continues: “If you attend our camp, you´re in for a real treat. Besides improving your individual basketball skills, you´ll make friends for life. The camp is a diverse melting pot consisting of international players.”This year players from Germany, France, Sweden, Spain gathered to share the fun. Campus La Marina basketball camp seeks to applaud and encourage the youths to engage themselves in the cross cultural arena. This is the social goal. Furthermore, the coaches aim to spend as much face time as possible with the players, otherwise impossible back at the player’s home club due to the stress caused by a busy game schedule. 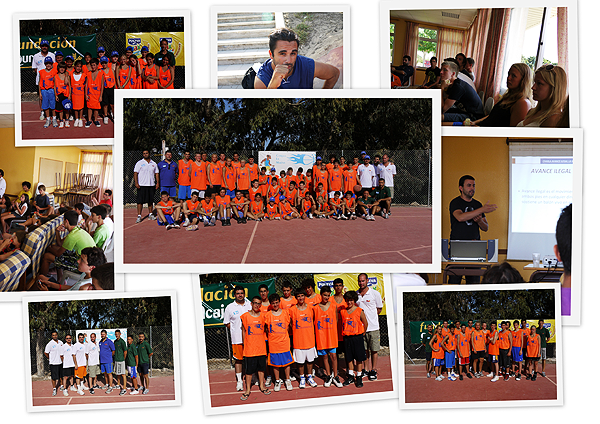 Experienced coaches from Spain and Sweden collaborated to conduct the weekly basketball program with great care. It´s is a humbling learning experience for the coaches too. Working with colleagues from different schools cross national and language barrier is not always easy. “We overcome this obstacle by trying our best to listen and work on our communication skills.” says Haris Kapidzic. The coaches who pitched in 2011 were Patrik Levy and Ali Mohtadi (Alvik Basket of Sweden), Francisco Pinto (Swedish youths national team), Vicente Paños Bañon (CD Adesavi), Eduardo Baydal (Club Baloncesto Santa Teresa), Jose Thomas Fernadez (CD Adesavi) and Desiree Mira Gómez (CF San Blas). The players of course, have to submit themselves to a regime during their stay. The regime still gives the participants a lot of free time to socialize, but consist of these pillars: Practice hard and with the right attitude to develop your game to the maximum Accept the challenge and take responsibility for your own actions Create dialogue and seek to understand the other first, then to be understood Respect rules and the time table. Overall, Campus la Marina, anno 2011, was a huge success. Mr Kapidzic is pleased with this year´s turn up and applauds the players for honoring their end of the bargain as described above. Now, after the camp, the players are ready to greet the coming basketball season with improved theoretical and physical competence. With the help of our collaborators, Mr Kapidzic hopes to repeat this year´s accomplishment and expand the event even further. The room for growing organically and financially is luring ahead.The town of La Marina welcomes the players next year in hope of new lasting friendships and a lot exciting basketball.